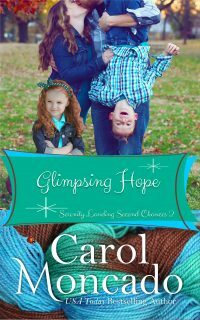 Though Caroline Wallace can’t have a family, she can still have a purpose. 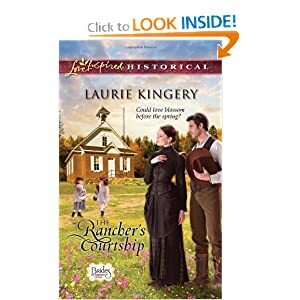 Becoming Simpson Creek’s new schoolmarm helps heal the heartache of losing Pete, her fiancé, to influenza. Then Pete’s brother arrives, trailing a herd of cattle and twin six-year-old girls. Jack Collier expected Pete and his bride to care for his daughters until he was settled in Montana. But bad weather and worse news strand Jack in Texas until spring. It’s little wonder Caroline grows fond of Abby and Amelia. 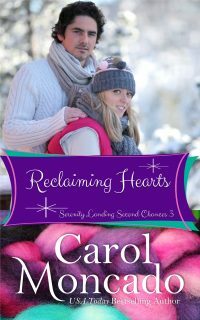 But could such a refined, warmhearted woman fall for a gruff rancher…before the time comes for him to leave again? This is the 3rd or 4th book in Ms. Kingery’s series about the Spinster’s Club. A group of women seeking husbands in the post-Civil War era put out advertisements. 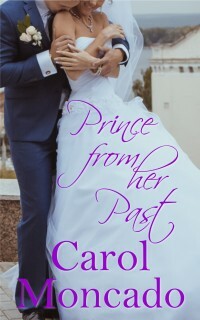 The responses come in and several women have already married by the time this book opens. 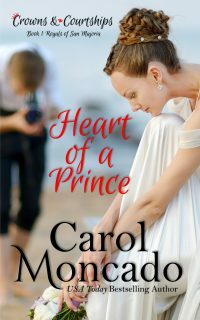 The heroine, Caroline Wallace, was engaged to one of the men who’d answered their ad, but an influenza epidemic had left her a near-widow. Still in mourning, she’s unprepared for her should-have-been brother-in-law to arrive, with his twin girls in tow. Jack is caught off-guard by the news that his brother is no longer living. 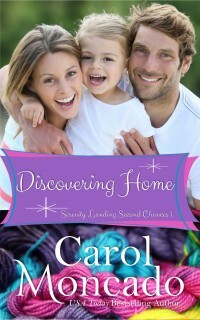 Struggling with what to do next, he lets the girls stay with Caroline and her family. She’s the area teacher and takes the girls to school with her daily. The cast of characters brings their own problems to our couple. From nosy bosses [who, in the modern world, would be slapped with lawsuits so fast it would make your head spin] to former cowpokes to a troubled student who’s acting out in class is only the beginning of his problems. 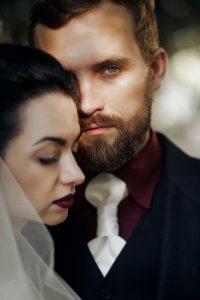 They’re met with and supported by many others – the sheriff, the other women in the Spinsters Club – both present and former, Caroline’s parents, and Jack’s right hand man, even the other man vying for Caroline’s affections. Ms. Kingery weaves a wonderful tapestry and brings it all to a satisfactory conclusion! Plus the twin girls’ names are Abigail and Amelia. Just like the geese in Aristocats which my kids watched the same day ;). Thanks to Ms. Kingery for a reviewer copy of the book.